Need a new target to breathe new life into your archery range? Check out the new 3-D Gazelle from Rinehart. When it comes to crafting durable and lifelike 3-D archery targets, Rinehart Targets is certainly one of the industry leaders. Expanding on this legacy, the company is proud to announce the newest addition to its popular Competition Series, the new Gazelle 3-D target. Featuring Rinehart’s signature self-healing foam and realistic detailing that’ll turn heads, shooters at your range will love the new and exotic challenge. The new 3-D Gazelle represents a life-sized replica of the African antelope species that’s both elegant and quick as its name implies. It measures 51 inches in height and 37 inches in length, with a simulated weight of 120 pounds. Practicing those speedy and accurate shots has never been more important, and the target’s incorporated 45-degree scoring rings help you ensure your aim is set for a clean shot. These scoring rings are incorporated onto the animal’s core, which like the rest of the target, is constructed with Rinehart’s high-density foam and is ultimately easily replaceable should it ever get shot out. Rinehart’s UV-resistant Signature foam construction makes certain the target can take on your best shots from both field points and expandables, while still allowing for simple and quick arrow removal after you’ve emptied your quiver. 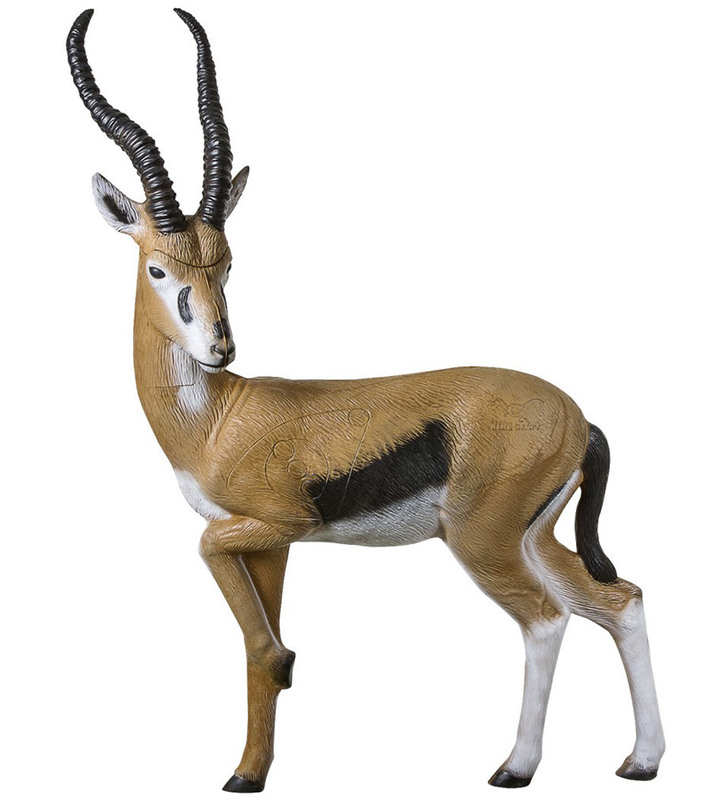 The new Rinehart 3-D Gazelle target has an MSRP of $439.00. 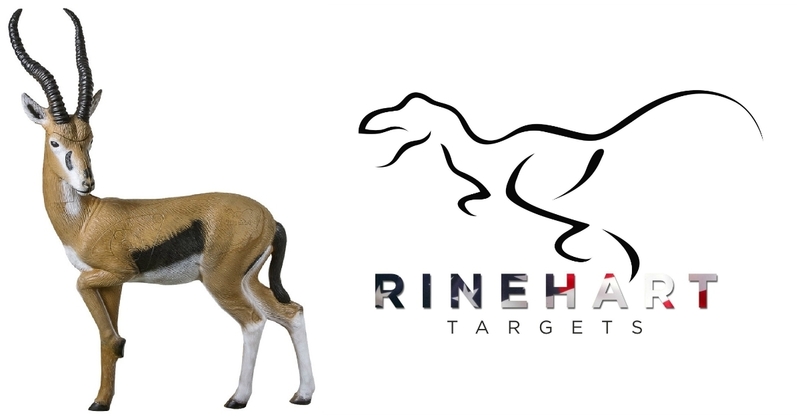 Since 1999 Rinehart Targets has been manufacturing some of the finest archery targets in the world. 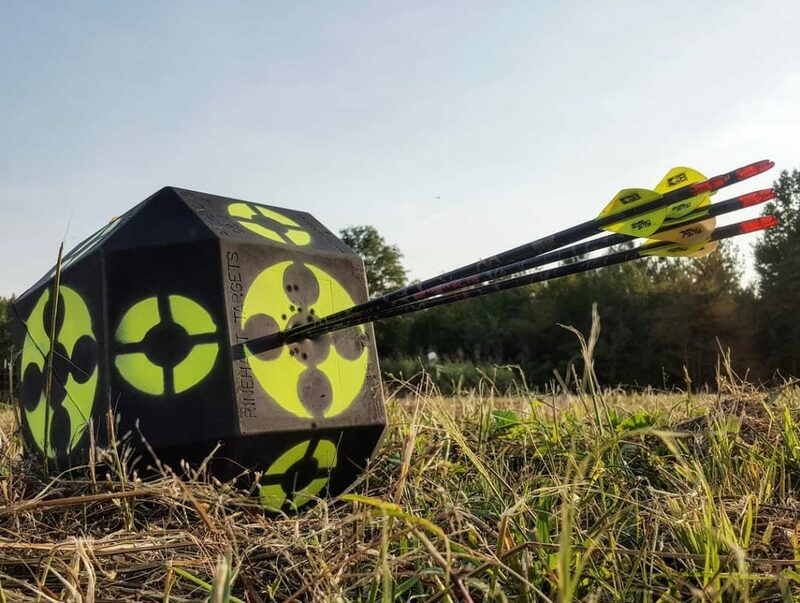 Today, the company continues to expand on its wide range of archery targets offered including: 3-D targets, cube targets, crossbow targets, bag targets, range targets along with its recently added line of archery decoys. For more information, visit: rinehart3d.com.